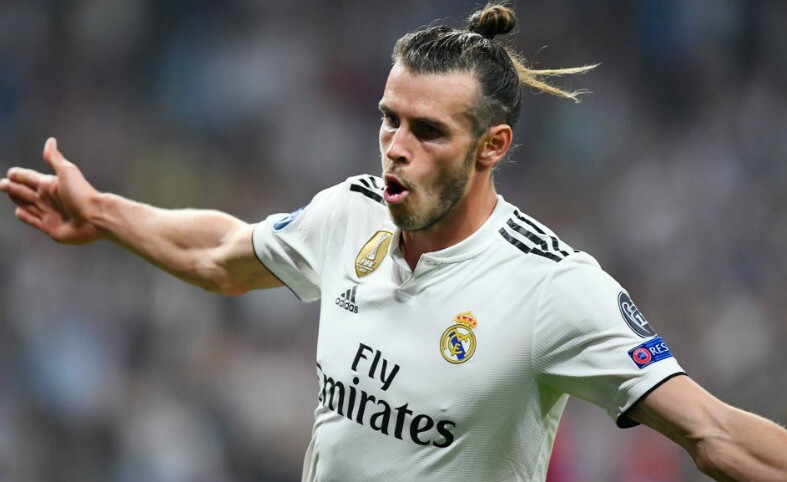 Real Madrid attacker Gareth Bale has brought a luxury new home in the English capital, as speculation suggesting he could join Chelsea next year arises. The Welsh winger has endured a difficult season with Los Blancos so far, largely failing to assume the mantle as the team’s talisman following the departure of Cristiano Ronaldo to Juventus during the summer. The 29-year-old has only managed to hit four goals in 14 La Liga appearances this term, along with three in the Champions League as Madrid have undergone major changes behind the scenes. Santiago Solari replaced Julen Lopetegui as the club’s manager back in November after a disastrous run of results and although they have improved since there is a general sense among experts that the team will struggle to compete for major honours over the next few months. According to Diario Gol, Madrid president Florentino Perez has grown tired of Bale’s arrogant streak and has been disappointed with his displays on the pitch since the campaign began. Perez is now hoping to send him back to the Premier League and Chelsea have emerged as one of the favourites to secure his signature, as per Don Balon. Diario Goal also reports that Bale has already purchased a £2.3 million house in London, which will surely only add fuel to the fire of stories linking him to the Blues. 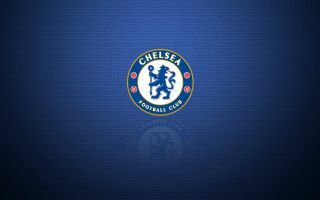 The Madrid superstar is currently valued at £108.5 million, but Chelsea are one of the few clubs in the world who could stump up that kind of cash. Eden Hazard could conceivably also play a part in any potential deal, as according to The Sun, Madrid are still chasing his signature, which could ultimately help Chelsea balance the books in pursuit of Bale.